New music from Savvy, nothing I can say that isn’t said in the song. Check it out and let him know what you think. 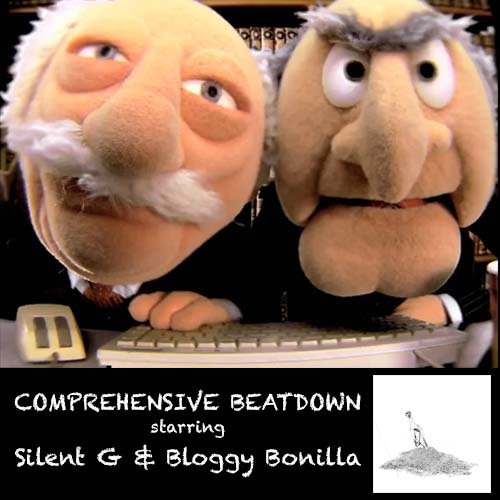 Comprehensive Beatdown is back for episode 15 and this week Bloggy Bonilla and Silent G check out “Surf” from Donnie Trumpet and the Social Experiment, who are best known as the backing band for the Chance the Rapper. “Surf” is an eclectic debut from the band and includes a plethora of guest spots. Chance himself, who is an official member of the band, is all over the album as well. “Surf” was released as a free download on iTunes on May 28th and had over 600,000 downloads during its first week of release. The guys also check out new tracks from Killah Priest and Ozay Moore, as well as a local track featuring several Jackson rappers, including Savvy, Doe Hicks, Hollywood Luck, Tricky LT45, Coke Bumaye. 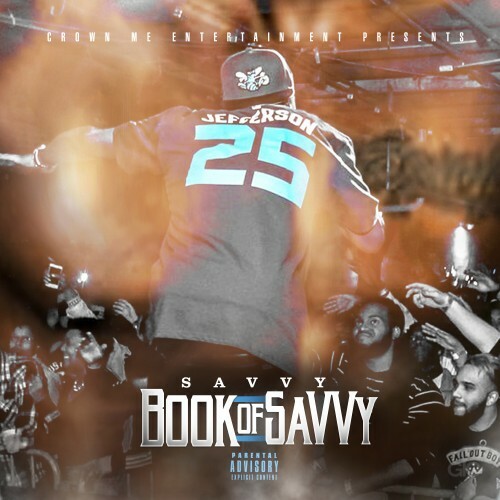 In anticipation of his upcoming album The Bottom Line, Crown Me Entertainment’s Savvy has teamed up with DJ Young Shawn to release Book Of Savvy, a sampling, to hold us over until the album drops. Guest appearances include Kamikaze, Coke Bumaye, Tra Deuce, and Dolla Black with production from long time collaborative partner GuttaBoy and Hollywood Luck amongst others. It’s gearing up to be the year of Savvy around the Jack, with two back to back performances at sold out shows for Big K.R.I.T. and Kevin Gates respectively, he is set to make an impact with the album. I’m going to have this “Politics” track stuck on the iPod for the next few weeks, The O.G. Kamikaze from Crooked Lettaz and Coke Bumaye set it off on a proper reflection of the foundation, the present, and future of Jackson Hip-Hop.